T-Mobile and Nokia on Monday announced a $3.5 billion agreement for Nokia to provide T-Mobile with its complete end-to-end 5G technology, software and services portfolio, helping accelerate the deployment of a nationwide 5G network. 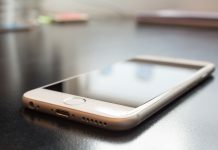 “Nokia and T-Mobile will advance the large-scale deployment of 5G services throughout the United States,” said Ashish Chowdhary, Chief Customer Operations Officer, Nokia. 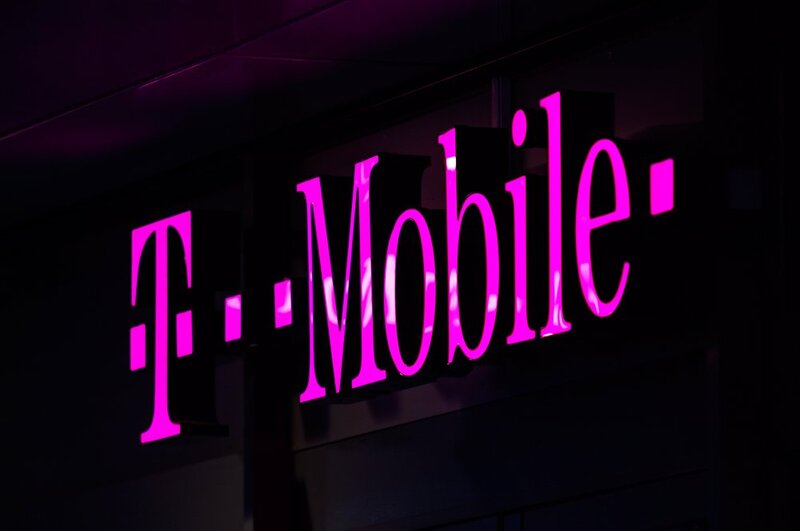 T-Mobile will leverage multiple products across Nokia’s end-to-end 5G technology, software and services portfolio, including commercial AirScale radio platforms and cloud-native core, AirFrame hardware, CloudBand software, SON and 5G Acceleration Services, the company stated. 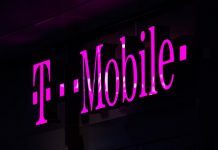 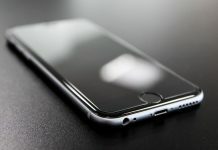 Using 5G, Nokia and T-Mobile will develop, test and launch the next generation of connectivity services that will cover a wide range of industries, including enterprise, smart cities, utilities, transportation, health, manufacturing, retail, agriculture and government agencies, according to T-Mobile.